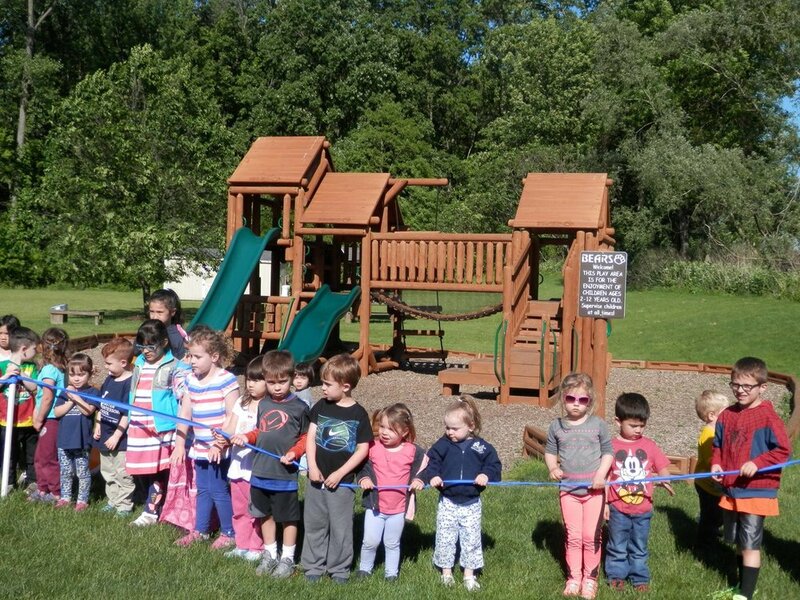 Webster Montessori School is so excited to cap off our 50th Anniversary celebrations with the installation of a new playground. A year of fundraising has helped make this special project a reality. 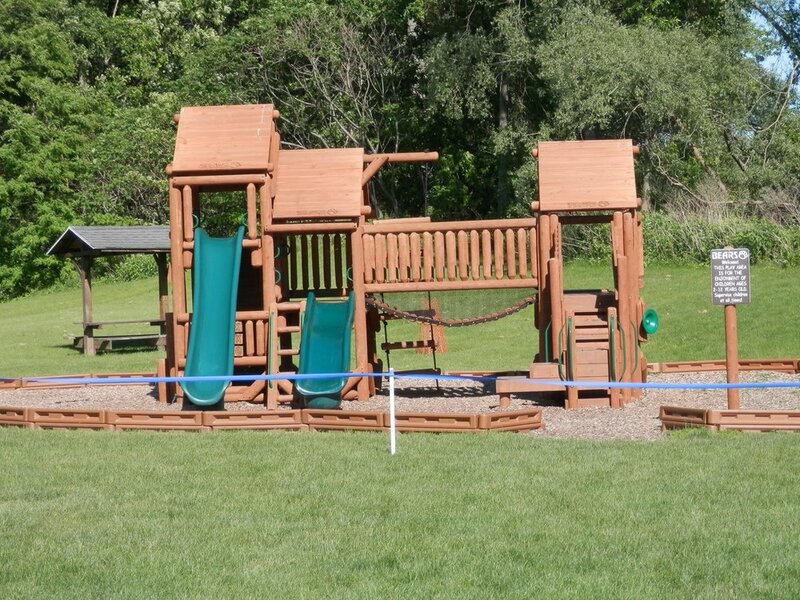 Children, families, and staff are excited to enjoy our wonderful Bears Built Playground for many years to come. 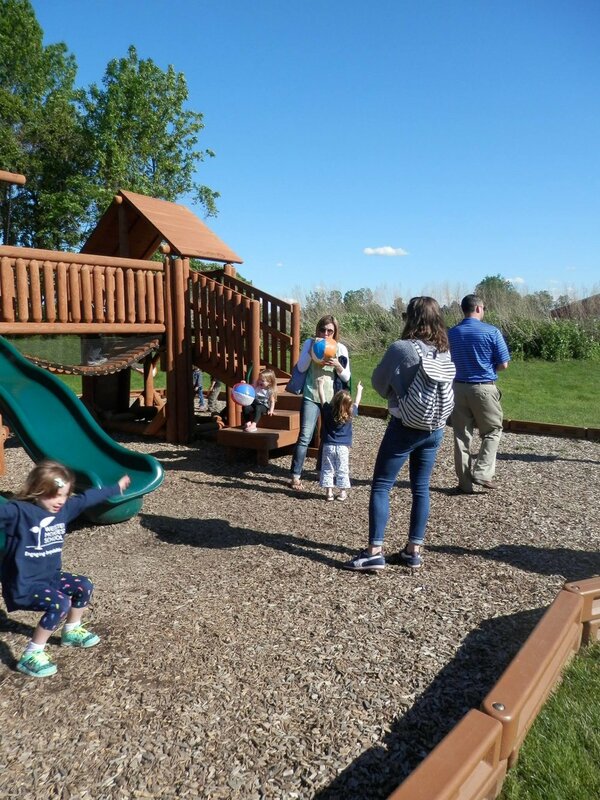 With so many fun features including slides, rock walls, a bridge, and climbing ladders, there is plenty to do for our growing student population. Thanks again to everyone involved in this community effort.